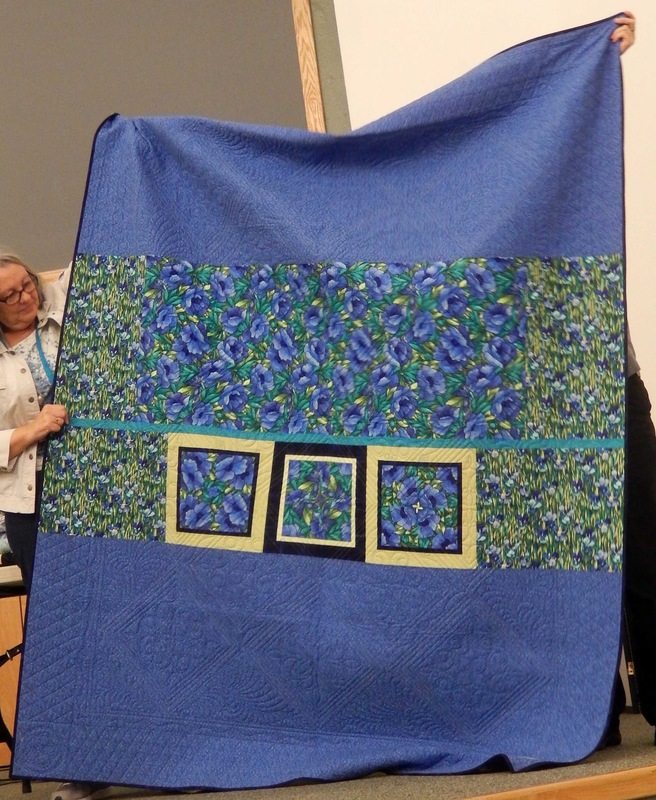 During the February meeting, and we were treated to a trunk show by Dawn White, a Portland quilter who blogs at First Light Designs. 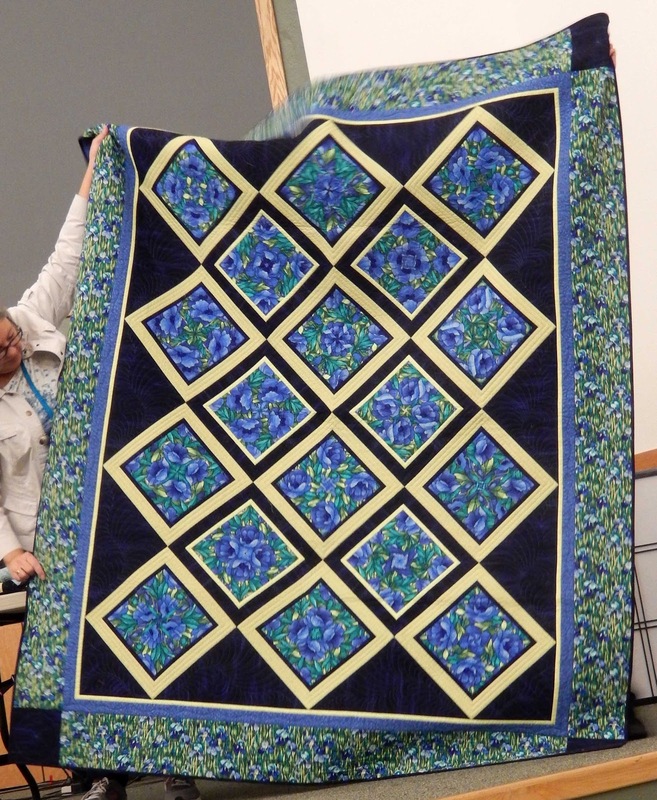 Dawn was an easy-going speaker who makes beautiful quilts. 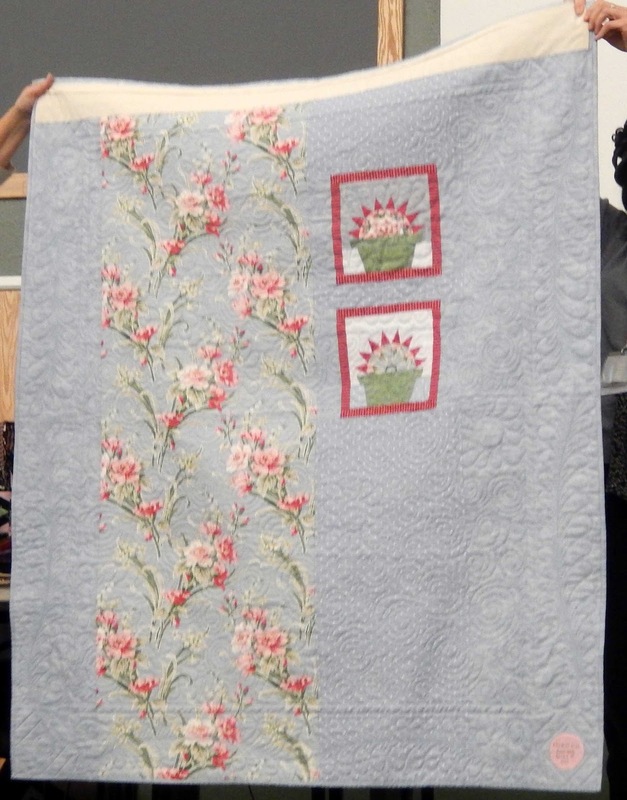 She told us that her mother taught her to sew in 1963 when their family was given a treadle sewing machine. 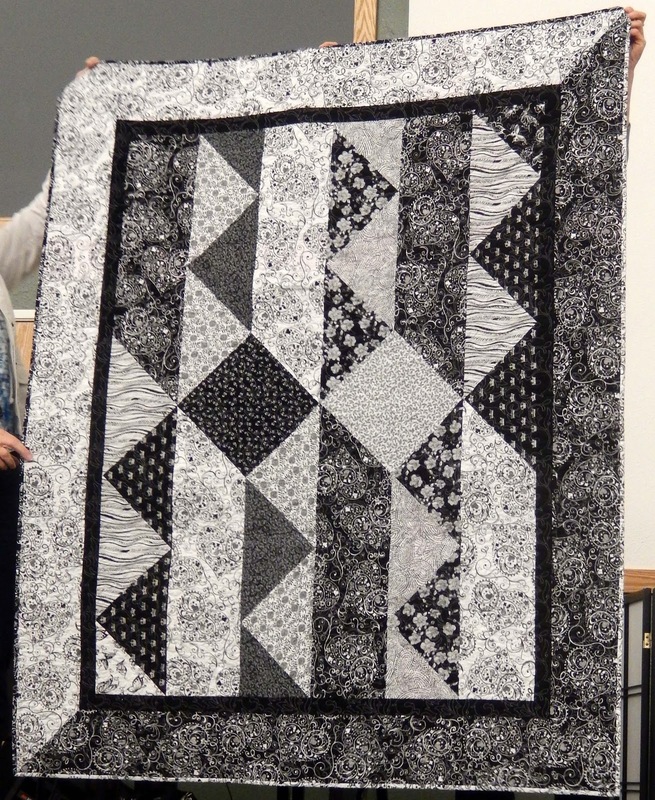 She has been quilting since 1983, but only started teaching in 2010 when she designed her first pattern. She started her blog in 2012. 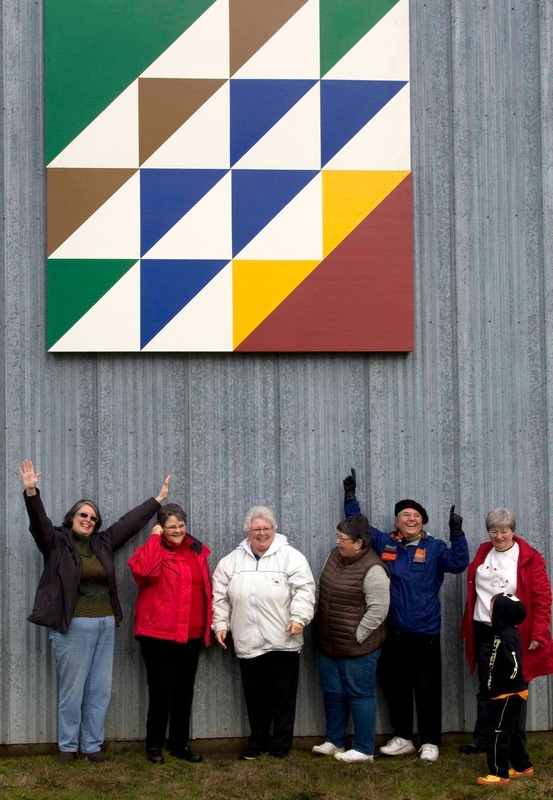 Her quilts are characterized by symmetry, strong diagonal lines, controlled use of colors and fabrics (most often in the form of kaleidoscope blocks), precise stitching and piecing, pieced backs, and quilts with meaningful names. 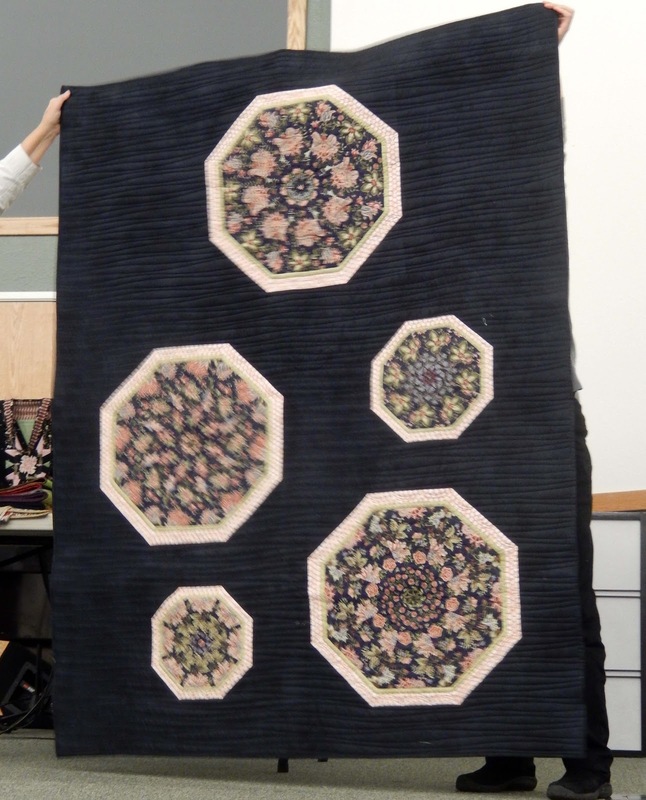 In fact, she states that her quilting was transformed with the discovery of techniques for the 4-patch kaleidoscope block, inset circles, and the kaleidoscope block. 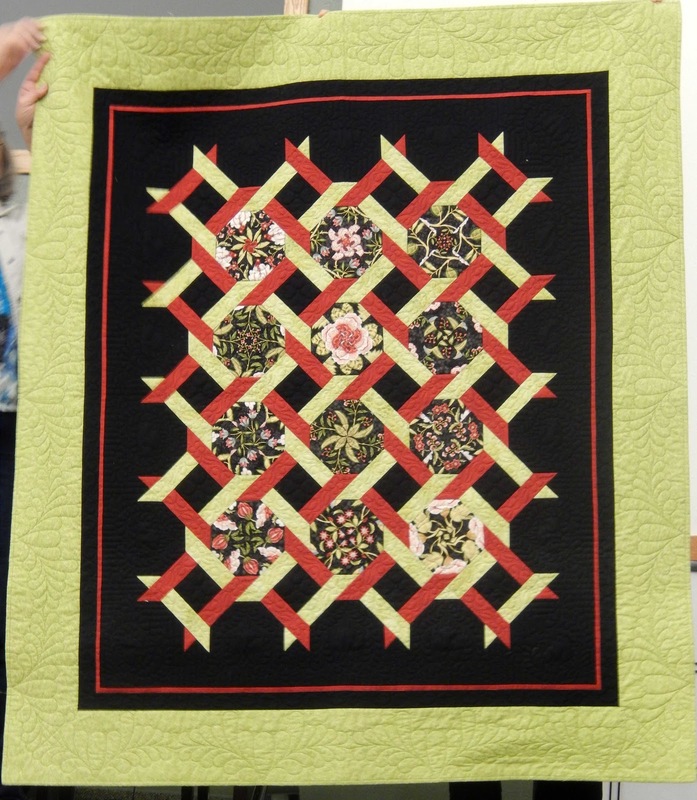 Most of the quilts we saw last night featured kaleidoscope blocks made from one focus fabric. 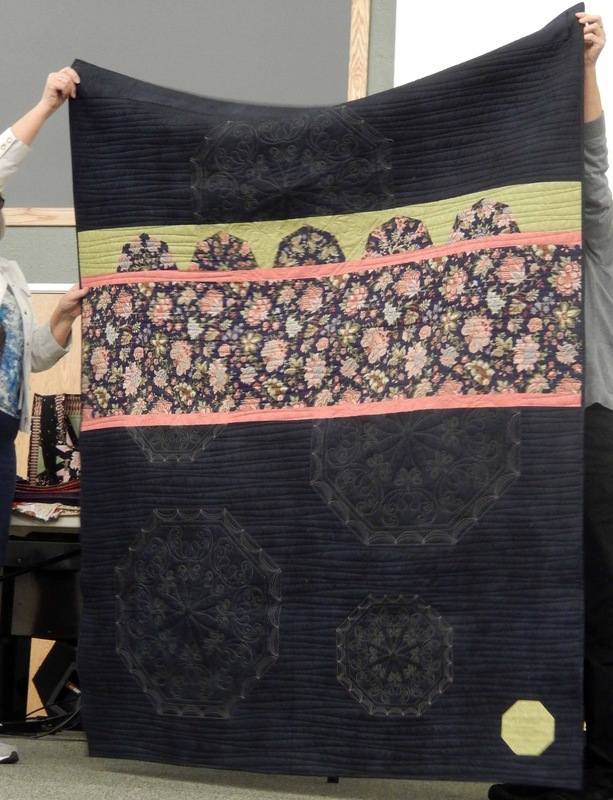 It's always delightful to see how one fabric can create so many different looks. 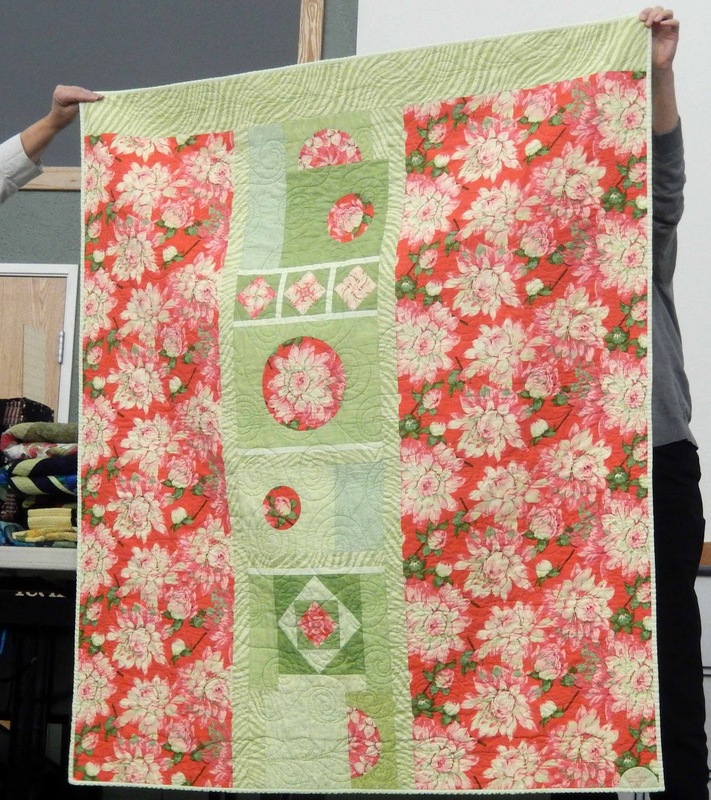 Then, she uses the focus fabric to create a pieced back. 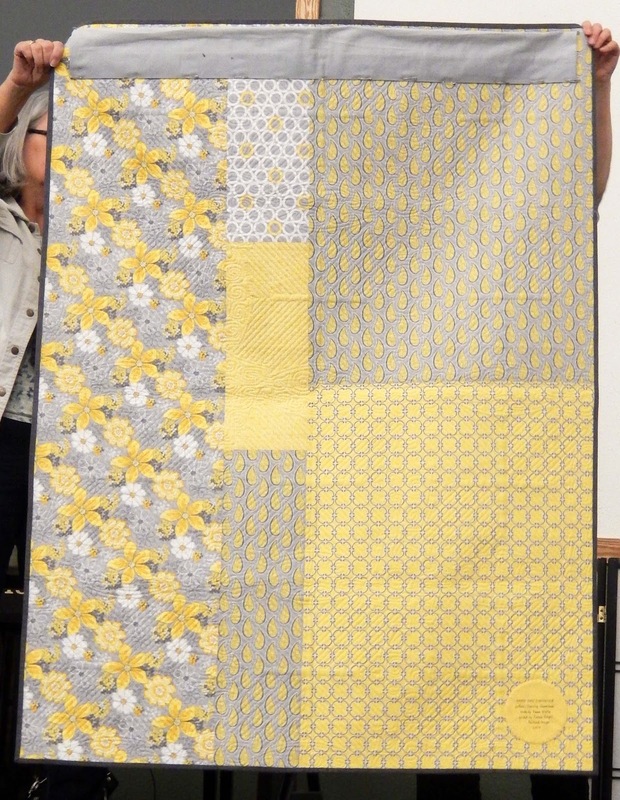 Dawn told us this focus fabric was one of her favorites of all time. She likes bright colors, but usually avoids solid fabrics, preferring tone-on-tones instead. The one exception is her love of black. She says that is one of the few fabrics she purchases by the bolt. 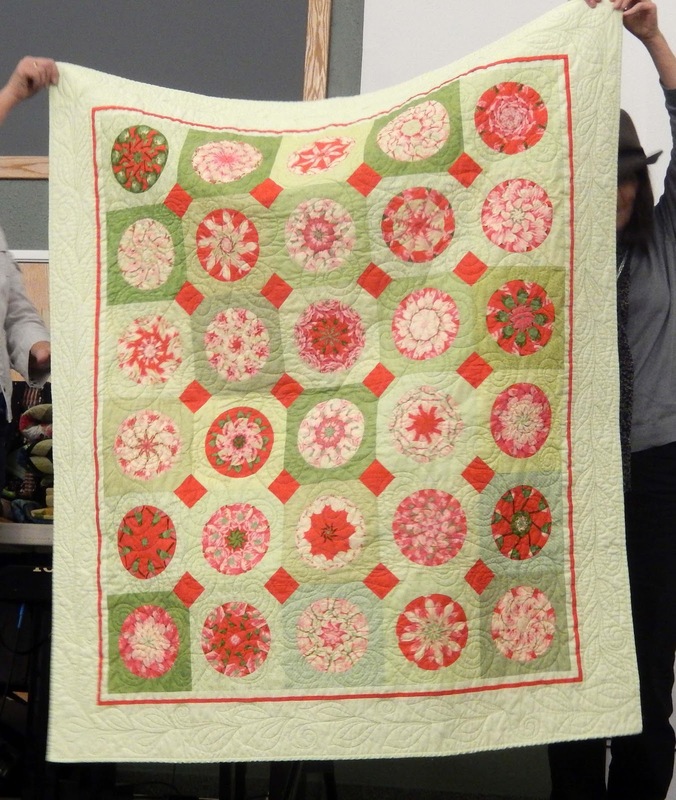 Look at how pretty the quilting is on the back of this one. She brought a large selection of table runners. Yardage requirements and some instructions for some of these patterns can be found on her website. She uses a compact disk as a template for her circle labels. This is her four-patch wonder with a twist. 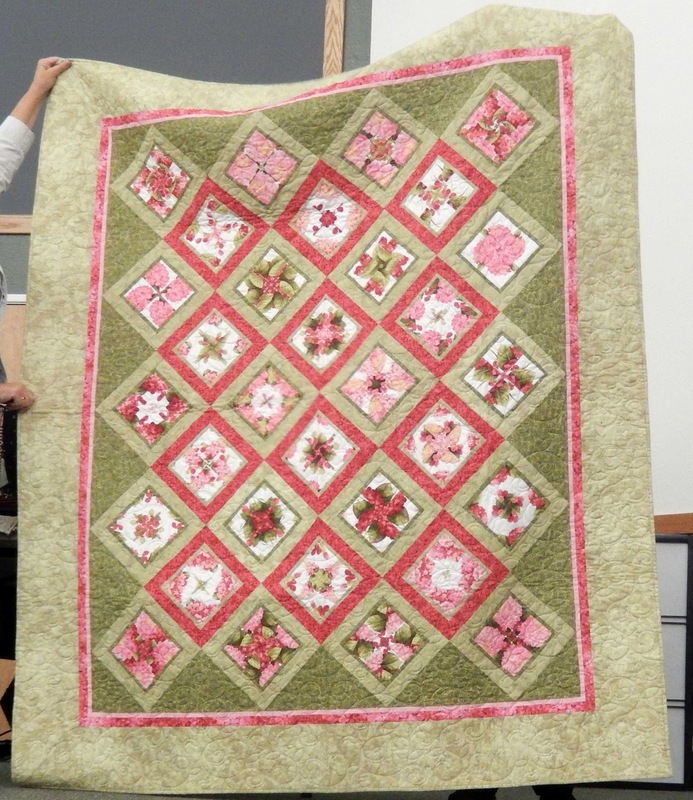 The yardage requirements and instructions are available on her website. 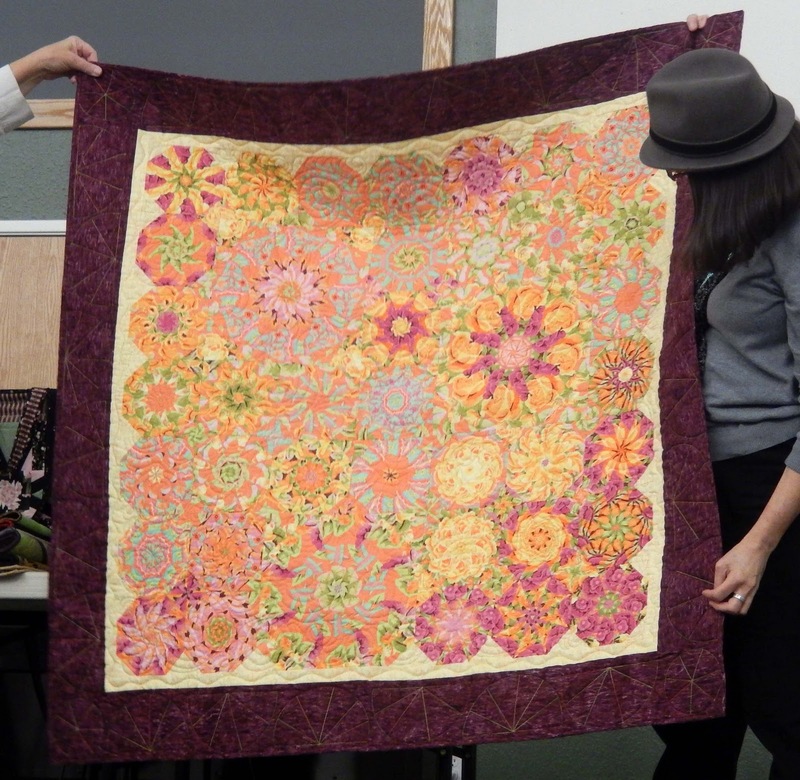 She often replaces the center of a traditional block with a kaleidoscope, bringing new imagination to old favorites. 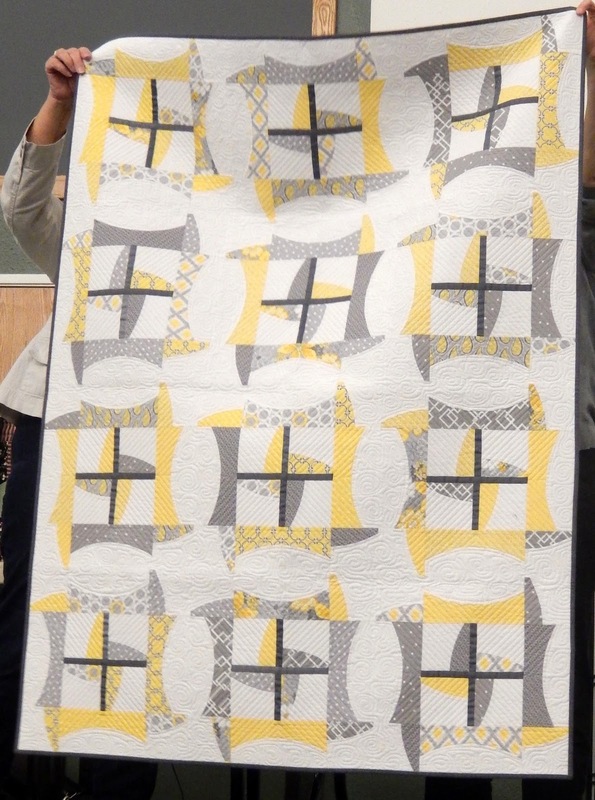 This next quilt is a bed runner. When it turned out to be too short for her bed, she added the end panels to make it longer. 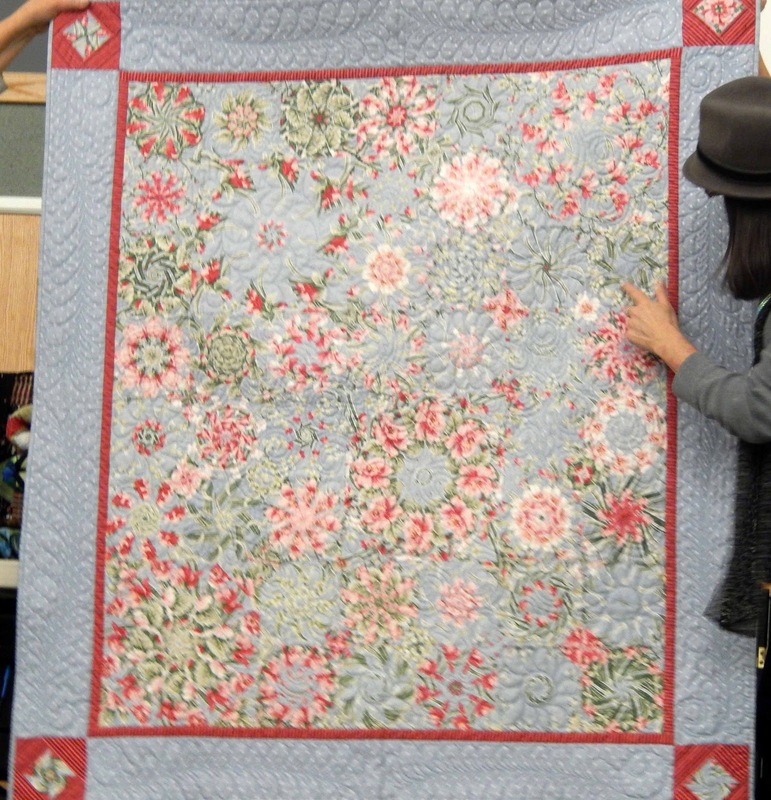 Dawn feels the bed runner is destined to take the quilting world by storm once quilters discover the usefulness of this size quilt. 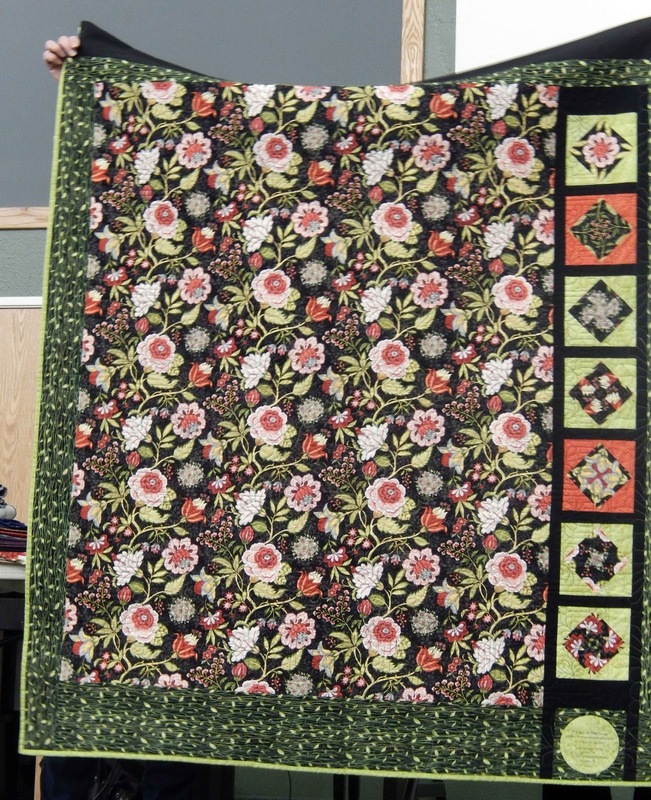 Dawn has created this next quilt in several different color ways designed to match the seasons of the year. 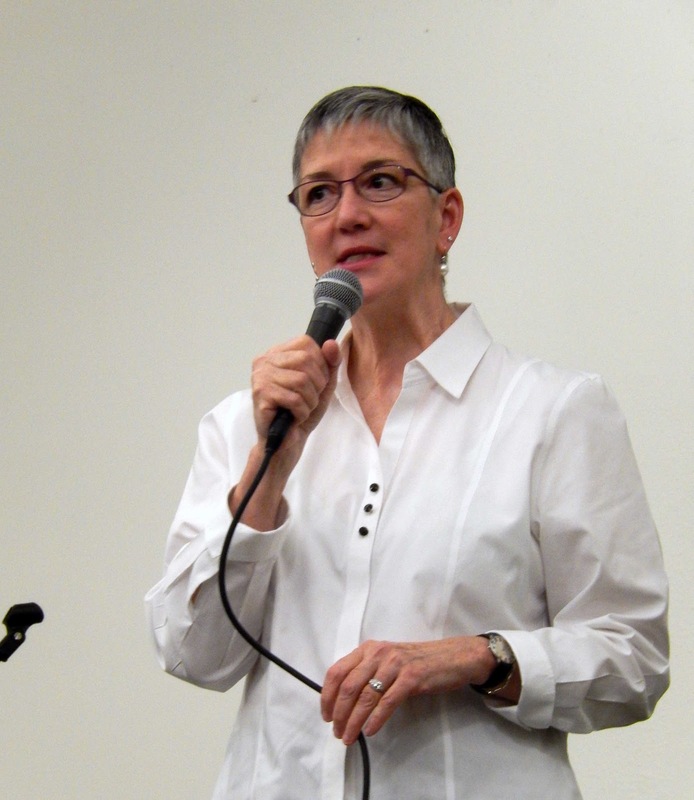 She has also created another version called Full Moon Rising II. 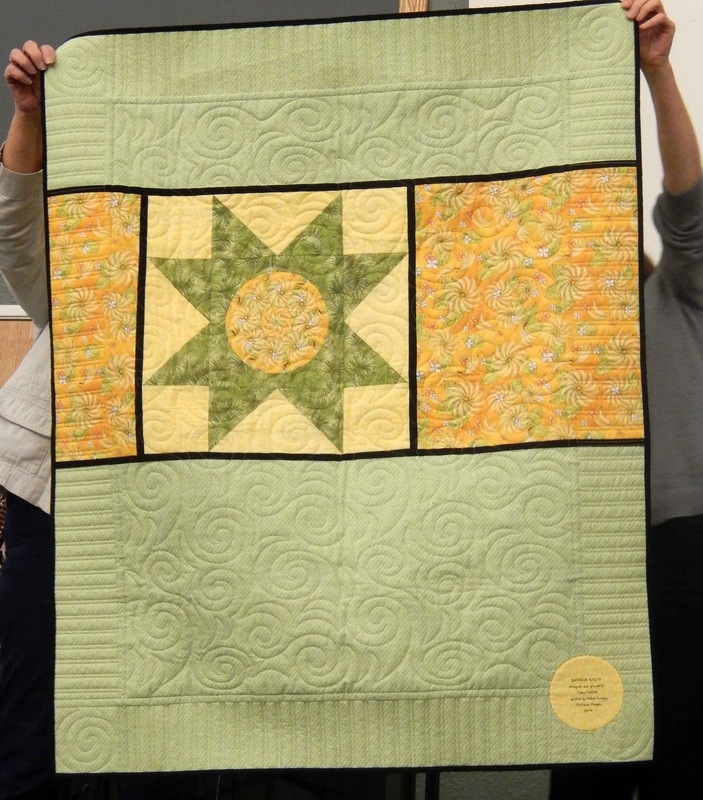 Her website does not feature full patterns, but they are available from our local quilt shop, The Pine Needle, as well as other quilt shops across the country. Here are some placemats using the same inset circle technique, although these have a fussy cut bird in the center. 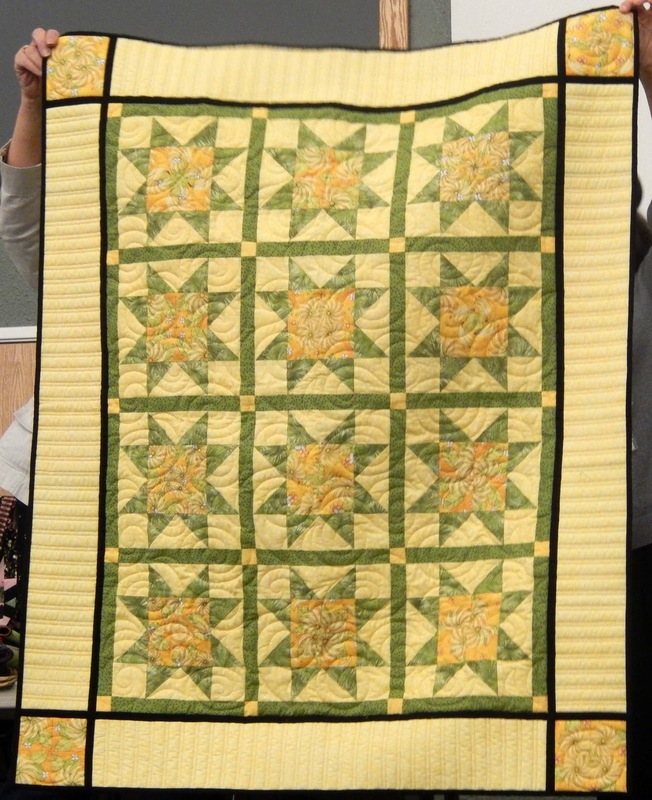 She also showed us a collection of table runners and quilts that were created using the Quick Curves Ruler from Sew Kind of Wonderful. 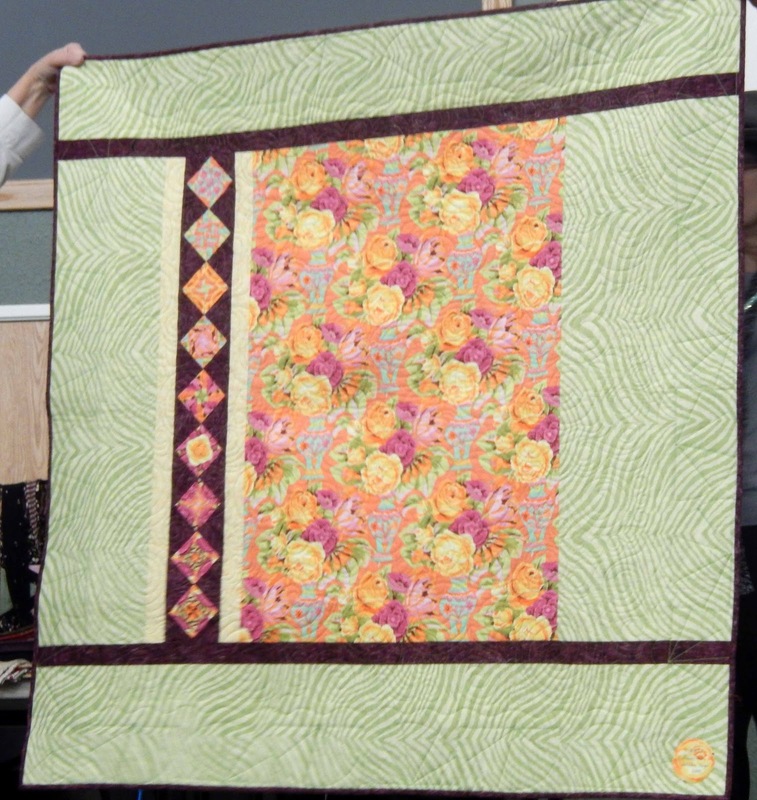 Another of Dawn's favorite fabrics are gradient fabrics and she has used them very effectively in her quilts. Look at how pretty this one is. Be sure to notice the mitered border AND the reverse mitered binding! 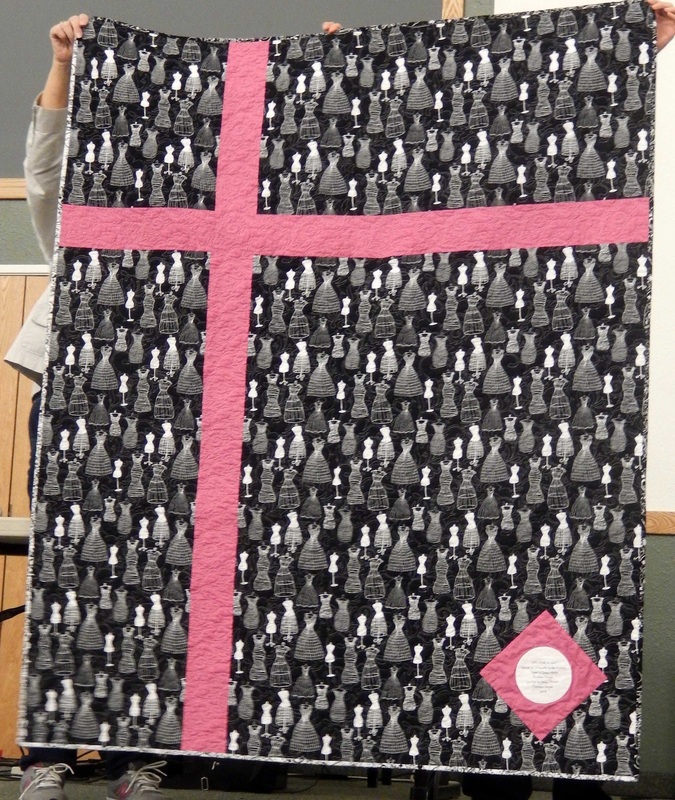 This is the back of the quilt above. She originally purchased the dress form back to be used in kaleidoscope blocks, but then thought better of it when she feared the blocks would end up looking like spider webs. And lucky us, because it meant that she used it in this pretty back. 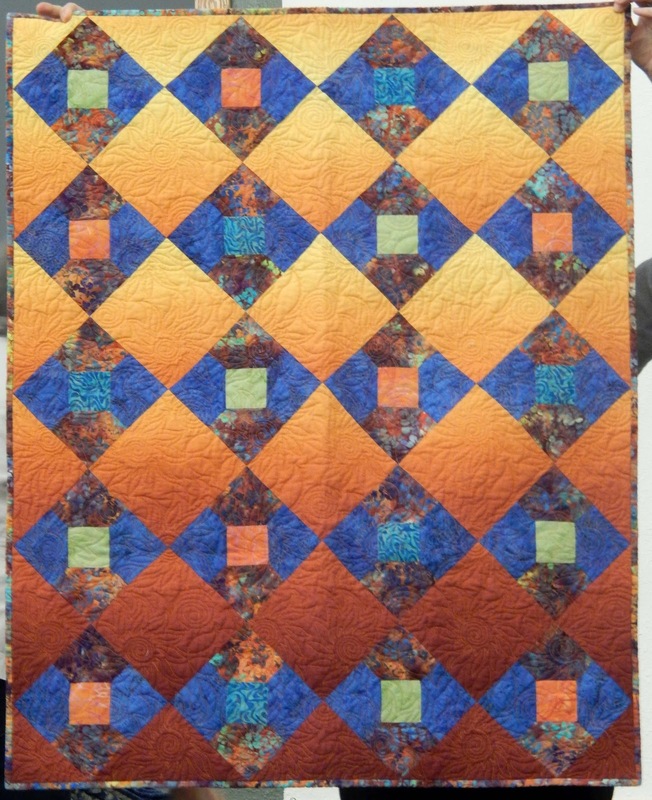 Here's another happy little quilt. 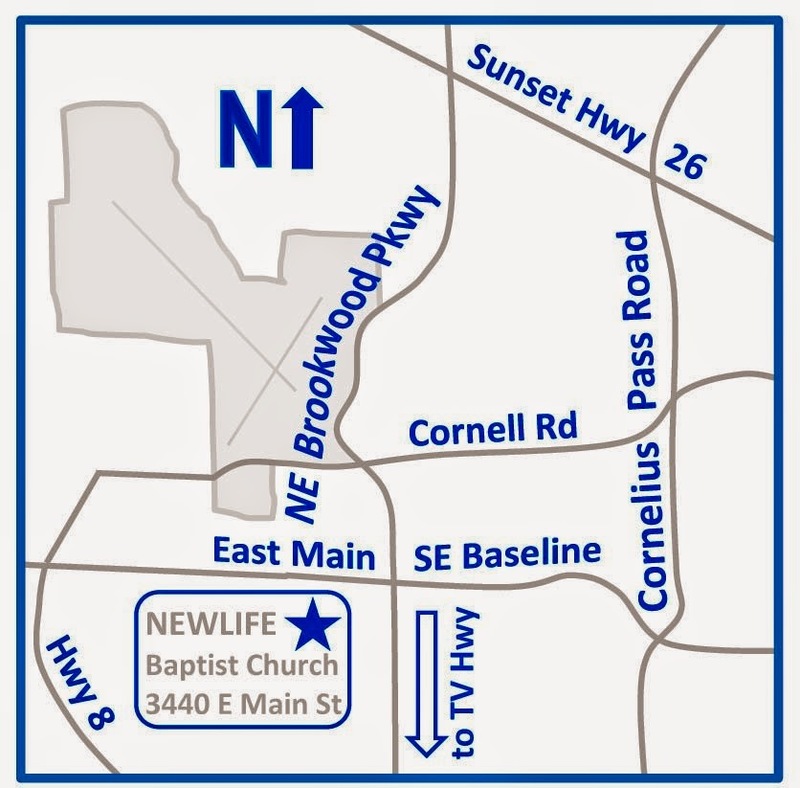 I believe this one also used the Quick Curves Ruler. She will be teaching a class for our guild on her technique for inset circles adapted from Dale Fleming in Dale's book, Pieced Curves So Simple. 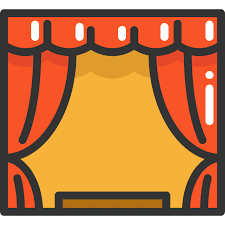 The class will be on June 20th and run for six hours. 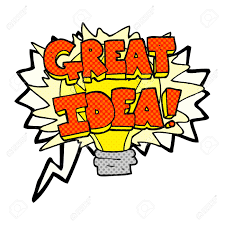 The morning will be devoted to learning the technique, and then the afternoon will be a time for creating a project from one of her patterns, or of our own design.